Welcome to Childtime! My name is Stephanie and I am the center director for this location in Las Vegas, NV. 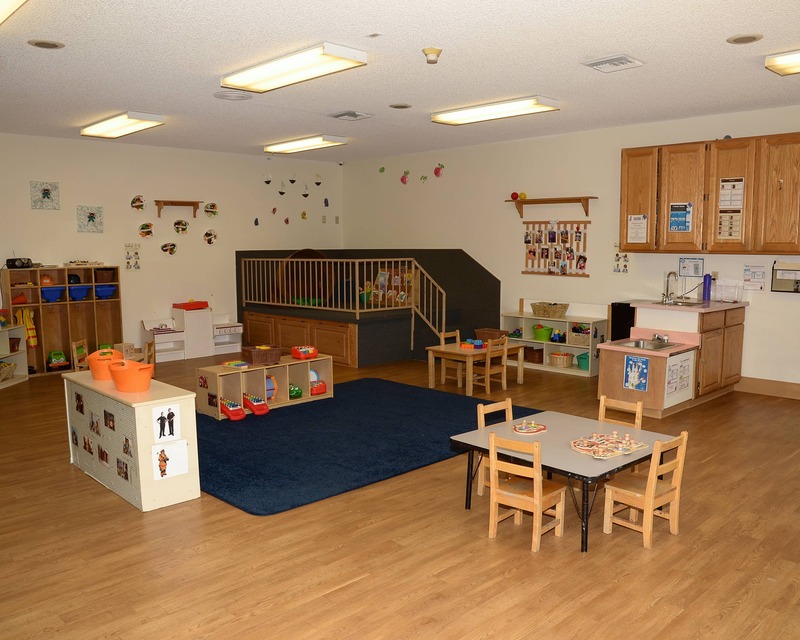 With over 10 years of experience in the child care industry, I am always making sure our children are safe, loved, and given the best education experience! 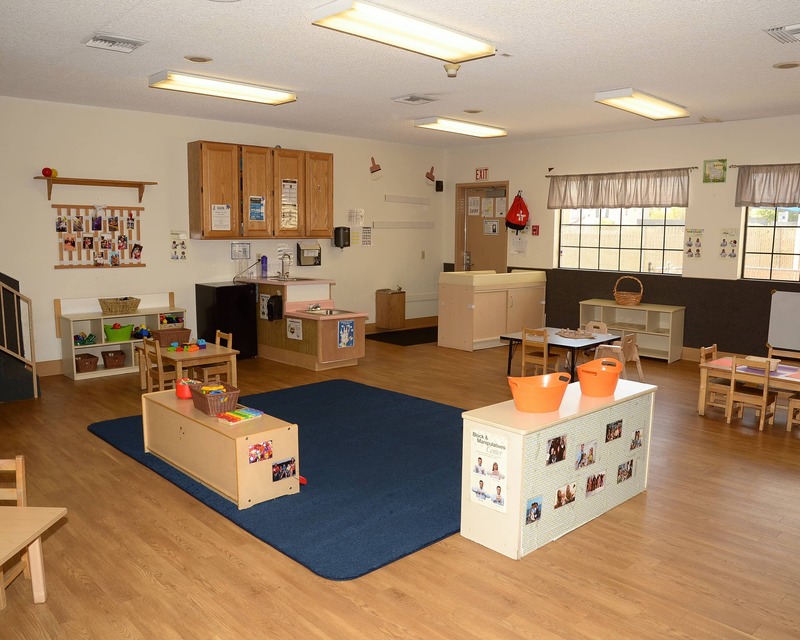 We provide nurturing care for all students from our infant care through kindergarten prep programs. 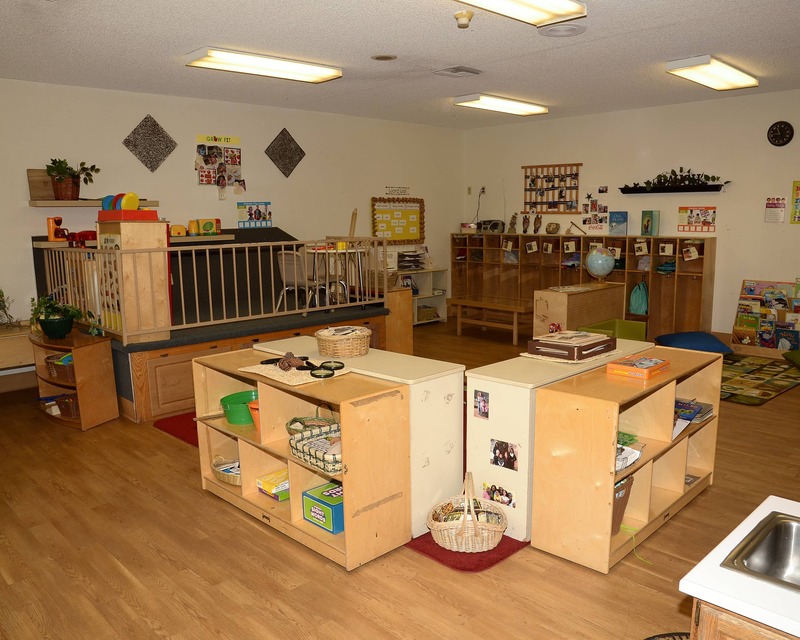 Our preschool and pre-kindergarten programs prepare children for future learning and our extracurricular activities give them that something special to look forward to during their week. We also have a mobile app for parents that provides them with live updates throughout the day. We have interior and exterior cameras to view our classrooms, playgrounds, lobby and entrances, and each family is given their own personal access code to enter the building. Along with that, we require that every visitor or volunteer show their I.D. upon arrival. My staff and I run our school like everyone is an extension of our own families. Our teachers are CPR and First Aid certified and receive regular training throughout the year. Together, we have more than 84 years of experience! 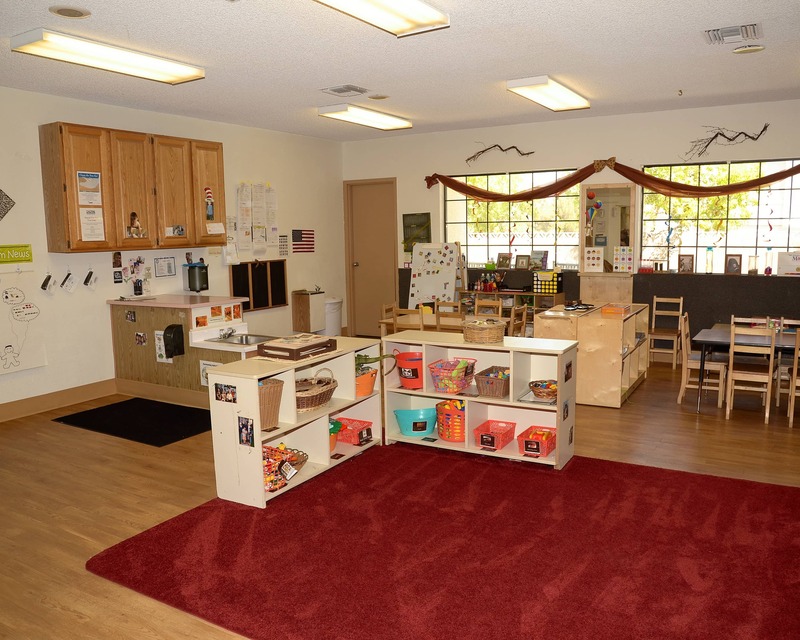 Call us today to learn more about the exceptional programs offered at our Childtime educational daycare in Las Vegas, NV. In general it’s a Great school. The teachers and office staff have made my little one feel welcomed and now loves coming to school. All the staff are friendly and my kids have a fun time. No complaints here. This is a great school, well priced, and in a convenient location. The food program is great, the social interactions between the younger kids and older kids is fabulous, and the staff is friendly. Overall the experience has been good. Ultimately this is a business that I have been able to trust with my child’s daily welfare and development and will continue to do so. Originally from Long Island, NY, I have been working in the early childhood education field since 2007. 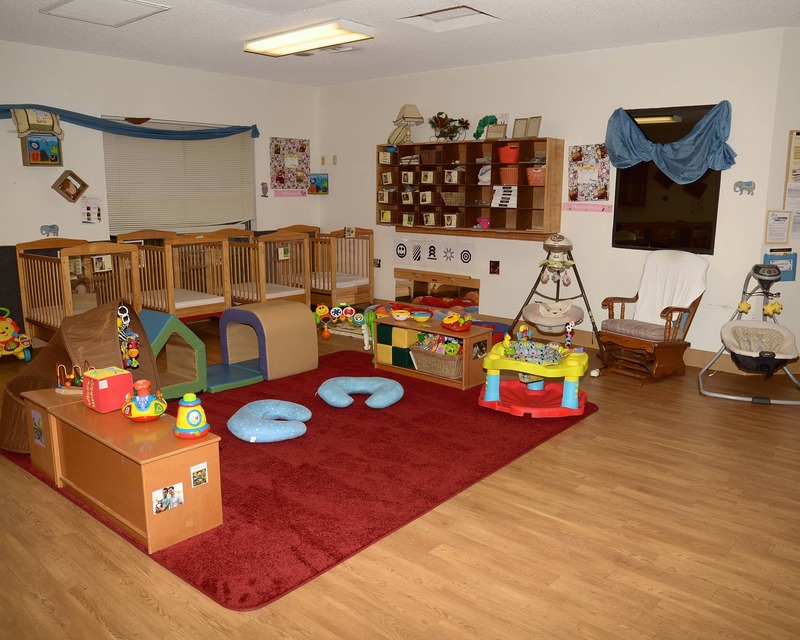 I have experience working with newborns to adolescents and have a strong background in facility management. A Las Vegas native, I have been a part of the company since 2008 and have been in the early childhood education field since 2000. I love bringing creativity, excitement, and passion to the children and staff each day. Originally from Washington State, I have been with the company since 2008 and have a well-rounded background in early childhood education. I am able to assist with management duties as well as classroom responsibilities.